Become a mighty Roman god. 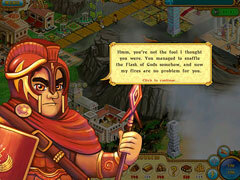 Lead Saturn’s son to the top of the Pantheon and help him become a mighty god. Use divine powers to change the life of Romans. 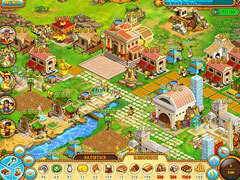 Make your small village prosper and grow into an Empire! Outsmart the evil gods, make friends with the good ones, and win the heart of the most beautiful of them all.